Garage: "Garage: 3 Car Attached, RV Parking, Underground Parking; Parking Space(s): 10"
Lot Size: 20473 sq. ft. n/a "Irregular, Waterfront, Cul-De-Sac"
554 West Cedar Cove Drive Crooked Lake reflects that magical merging of inspiration & architecture.Property is a masterpiece of design & craftsmanship.A luxurious 3 bedroom; 3.5 bath modern style dream home spanning over 3020 sq ft, is a magnificent waterfront residence, graced by scenic views & impressive finished 10 ft wood ceilings with wall-to-wall South windows. It is a haven for gazing at Lake views from multiple vantage points.The grand entryway, with shining polished concrete, draws you into a voluminous layout made for entertaining.The open concept floor plan accentuates the French doors to the rear deck and is one of the main dramatic focal points of the main level, accompanied by a chef's kitchen featuring a 2-sided stone fireplace.Kitchen is a top-of-the-line chef's kitchen with premium finishes & fixtures, custom dark maple cabinets with aluminum toppers, 3 islands: -one features a 6 burner gas stove with electric oven, as well as a 2nd BI side oven, 2 BI dishwashers- one full sized in middle island, the other drawer style in the 3rd island.Professional-grade ss appliances:full sized double commercial fridges with full wine fridge with glass front and commercial ice machine.Full sized windows in the kitchen area showcase views while opening up the home to even more light. 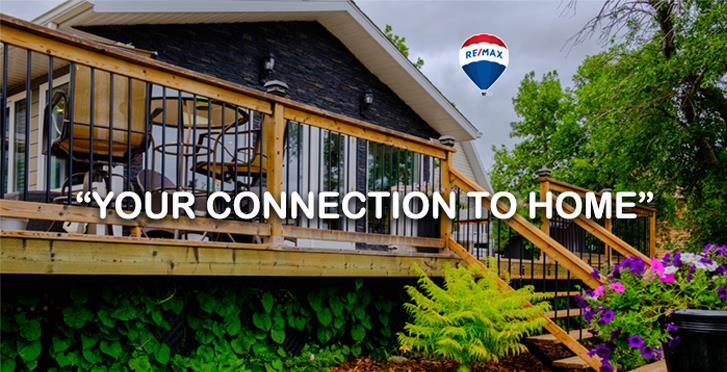 Spill out to the awe-inspiring covered deck with pine ceiling where the hot tub will be a real crowd pleaser with the stamped concrete heated floor. Sprawling entertaining spaces flow outside to the premier lakefront at the most desired spot on the point. The divine master suite presents massive windows, patio doors to deck overlooking the water, an opulent ensuite bath with a soaking tub & separate open shower complete with private laundry and closet space. Every detail was carefully selected and quality crafted. Pull up to the 3 car garage- in-floor heat, finished pine ceiling accented with glass doors & take a look at this magnificent styled home. Make "Your Connection to Home".